There’s more to Germany than bratwurst, beer, Berlin and Munich. It wasn’t just its fairy tale-like castles and amazing cars but its people and culture that made its way to my heart. 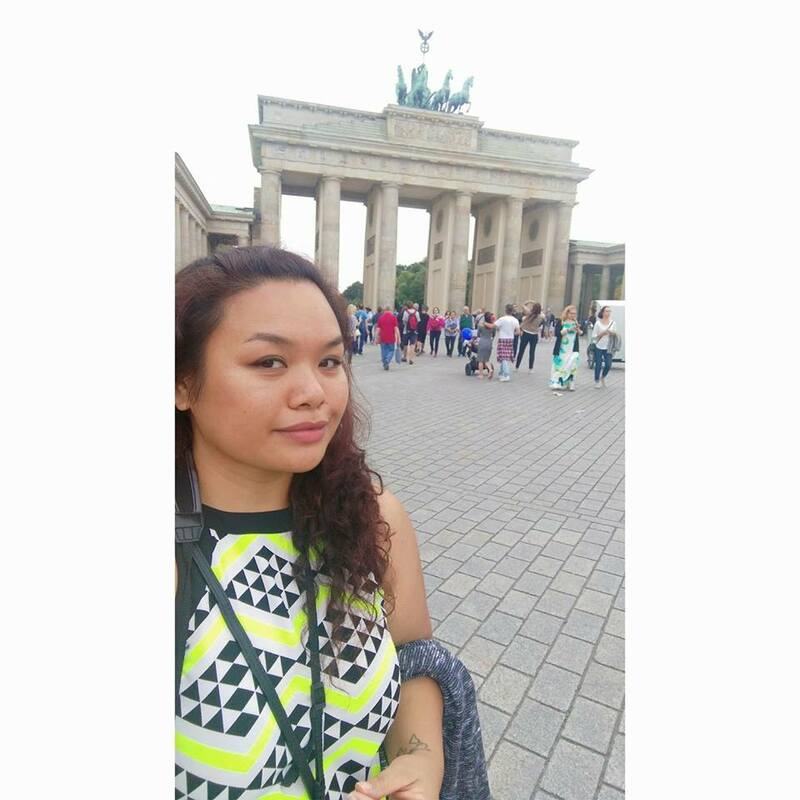 Though learning the language almost got me packing my bags and running as far away as I can but it’s the richness in history in contrast with the German’s simplicity that made me stay to learn more. 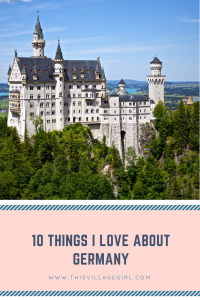 As a proof, here are the things that I love about Germany. Germans often say “Ordnung muss sein!” (Order must be) and will often get headache when some things are not planned and not in order. Their discipline when it comes to separating and taking the trash out and having everything in schedule is just awesome. It’s one of the things that I have learned to adapt whether be it in my personal space or in the things that I should be doing. Not all Germans are spontaneous. A meeting or a get together should at least be arranged two weeks prior. Football is not just a sport. It’s Religion. I once went out one afternoon only to find the streets and the public transport almost empty. Everyone is at the pubs or at home watching if they are not able to secure tickets to watch it live. It is like when our famous Filipino boxer Manny Pacquiao has a boxing match. There’s almost zero crime rates because even the burglars, rapists and other criminals are also watching. There’s one store in Malaysia I loved so much and despite the long line, I always find myself queuing to get my fix. It’s not healthy but I didn’t really care. I thought I will never fall in love with other bread after that but I was wrong. Here in Germany, I am crazy not just over their Broetchen and Brezel. I am crazy about almost all of their breads that comes with different textures and toppings like seeds. The quality, the taste and the options are just amazingly good. They have wide array to choose from and for someone who has hard time digesting Gluten, they have a solution for it too. Just looking at every store’s wide selection, it makes me feel so happy that I have almost forgotten the ones from home. 4 pm means 3:55 pm. Or else you’ll find yourself being scrutinized by your German friends or worse, being told to go back to your country. This is not just limited to business meetings but also when getting together with friends, families or even with your date. They take being on time seriously like how they take other aspects of their lives. Maybe meeting friends, it’s okay to arrive at exactly 4 pm but never like in the Philippines where 4 pm is actually 5 pm or worse, later. 4 pm ish doesn’t exist. I have learned to value not just my time but everyone else’s. Sunday is Ghost Town day. Supermarket and almost everything is closed on Sundays. You’ll even be fined when you recycle or throw your glasses and they make so much noise. So Sundays here is literally a lazy day where you can have coffee and cake in the afternoon with friends or family. Big shopping malls with cinemas, cafes and restaurant are not so common so a relaxing activity is in order. I was wrong when I first declared that Germans don’t have humor. They are actually one of the craziest breeds I have ever met. They are just really reserved but once you get pass that, expect to have the loudest laughter and crazy banters with them. Their sarcasm, dim wit, dry humor and straightforwardness is going to make you fall off your seat. Bonus, they are also one of the most open-minded and well traveled people I’ve known. They coined the word “wanderlust”. Once they have started loving you and told you that you are their friend, you are their friend. They will love you more than how you gave love definition and for whatever kind of love it is. Germans and the Naked truth. I was once shocked to find out that everyone in the gym’s locker room was naked. Living in a Muslim country, Malaysia, before moving here didn’t help. I grabbed my towel and held it tighter around me to stop my heart from an anticipated heart attack caused by so much nakedness. Few months after, I stopped thinking about how horrible my cellulites might look like and just walk around the gym like how everyone is doing it. Imagine my jaw dropping and knees wobbling when a friend brought me to a sauna and everyone was just on their birth suit. I didn’t know where to look nor what to do. And some Germans actually go hiking sans clothing. I guess an entire article dedicated to this interesting topic is indeed in order. Banking is few years behind. Working for banks for few years in Asia got me a little confused when I got here. They’ve got to be sh*tting me when I am knowledgeable with almost every banking policy. A lot of establishments refuse to accept debit or credit cards and Germans do pay using cold cash. Sure there are enough machines to take your cash from but whenever you’ll do a trip to the supermarket, better make sure you have enough cash and coins because otherwise, first, you can’t assume that the store has a terminal for your card and second, you’ll have to carry your stuff all around the store because you can’t get a cart without coins and then be prepared to pay for plastic or shopping bags in case you have forgotten to bring one. Also, there’s no bagger by the end of the line to pack your goods. You’ll have to do it by yourself. Whenever you’ll buy drinks, be it a plastic or glass bottle, be ready to pay a bit more for it because it has a deposit of sometimes 25 cents which Germans call as Pfand. You’ll be able to get a refund for this when you bring back the bottles to the store which has machines that will take all those bottles. You’ll then get a receipt which says how much you got in return on which you can use to pay for your what you’ll shop or just simply en-cash. This is also why there are people who actually pick up bottles from the trash and collect them because they simply mean additional budget for the next supermarket trip. Germans don’t take “how are you?” question lightly. This is the reason why I learned to stick to just “Hello” and pretend that I don’t speak nor understand German at all especially on days that I need to run tons of errands and want to come home quickly. I would often spend at least 15 minutes per person I will bump into if I made a mistake of asking them how are they. I once bumped into seven or eight fitness classmates and I asked each of them how they were only to find myself late for the class I wanted to attend and it wasn’t just one time. Only when I have a little more time to spare I dare to ask that question. Okay, after reading this I can tell I’m german. 50% actually on my mom’s side, so much of what you said is just like me, haha, love it! So interesting! I didn’t know most of these things! I can’t wait to go to Germany now just for the bread! Yum!! I love this especially the orderliness portion. Disorganization drives me crazy. Lol. Germany is definitely on my list of places to visit. 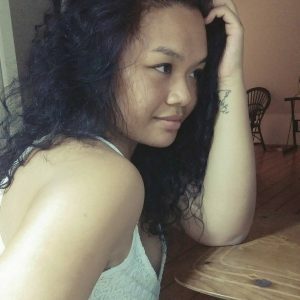 I really enjoyed reading your post! 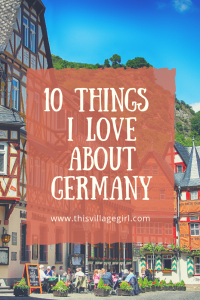 Hubby and I went to Germany a few times before we were married and it’s still hands down my favourite country to visit! This is really interesting! The birthday suit business would have caught me off guard too lol. I really like #5. Life gets so hectic sometimes and its easy to forget to slow down and smell the roses. I absolutely love this! I grew up in Germany so I can relate to so many of these. Miss it everyday. Soak up every bit of that time. Thanks for sharing! 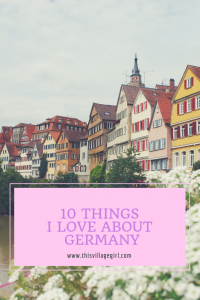 I have never traveled to Germany but this post was a fun read! Thank you for reading. =) Germany is definitely a lovely country to visit. I swear we must be German 😂😂 planning is life! Previous Post Expat Diaries: In Malaysia, It’s Never Too Late to Dream a New Dream. 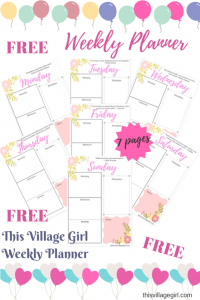 Next Post 10 Things I’ve Learned After One Month of Blogging.